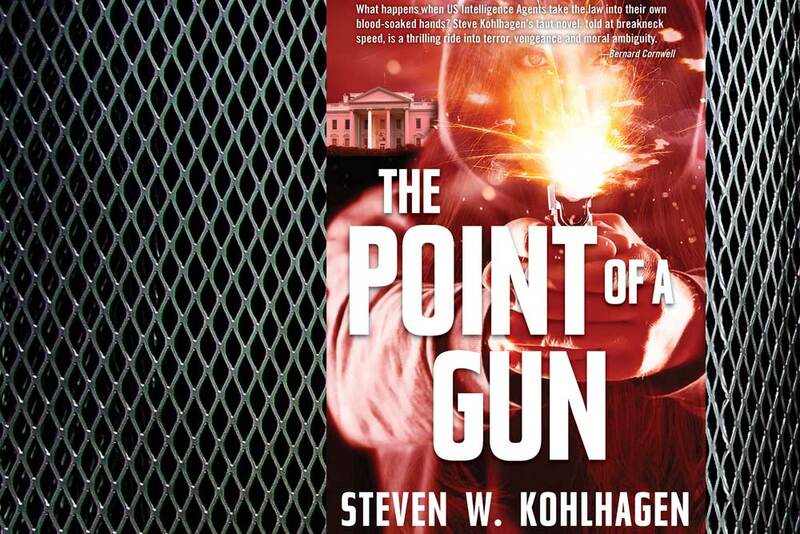 My new terrorist thriller, The Point of a Gun, is now available as an eBook. Visit the home page of www.StevenWKohlhagen.com for a free excerpt. The Print version will be orderable July 13.